Located in Conceição, Royal Cabanas Golf by Amandio Batista features an outdoor swimming pool. 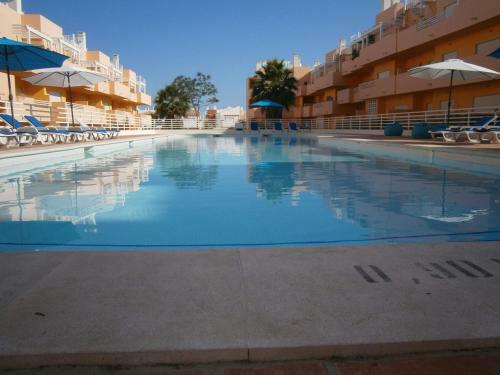 The unit is 5 km from Tavira and 11 km from Tavira Island. The apartment comes with a TV, air conditioning and a balcony. Set in Conceição, this apartment features a balcony with sea views. The unit is 33 km from Faro. The kitchen has a dishwasher and an oven. Towels and bed linen are available in this self-catering accommodation. 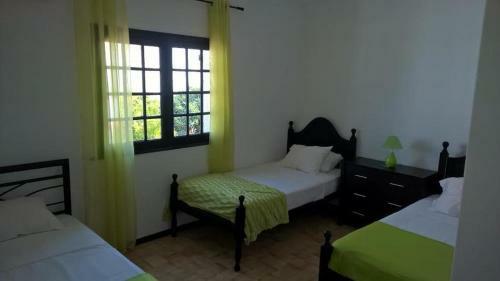 Located in Conceição, this air-conditioned villa features free WiFi and a terrace. 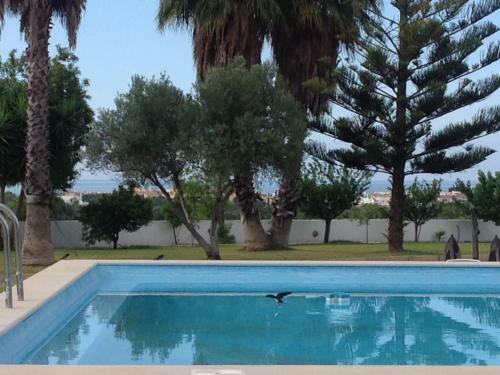 The property is 34 km from Faro and free private parking is offered. Featuring free WiFi and a terrace, Mi Casa Su Casa offers pet-friendly accommodation in Conceição. Guests can enjoy the on-site bar. You will find a shared lounge at the property. The bed and breakfast also offers bike hire and car hire. 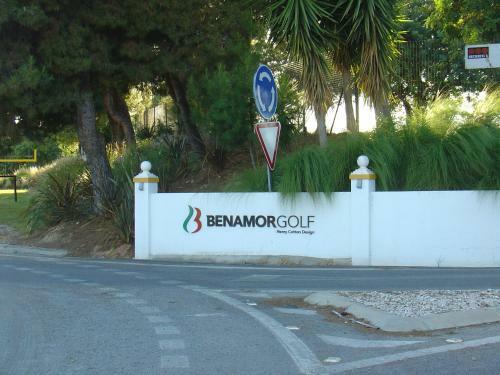 Apartamento Conceicao is located in Conceição, just next to the Benamor Golf Course. The unit is 2 km from Cabanas and the beach The air-conditioned 2-bedroom apartment comes with a TV in the living area, along with sofas and a dining table.